The wedding slideshow songs that you choose to play during the various parts of the slideshow can really make or break it. Think of your wedding slideshow as a real movie, with a real soundtrack. 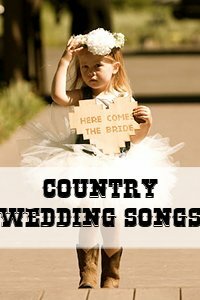 What song would fit best for showing the groom as a child and growing up? Or always the gentleman and your knight in shining armor? 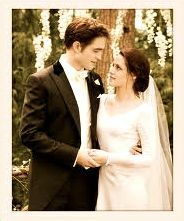 And the bride? Was she a tomboy from the day she was born or a total lady? 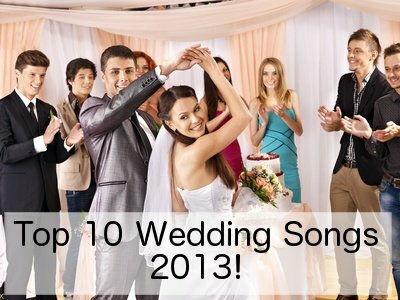 Choose wedding slideshow songs that describes each one as best as possible. Generally you will need about 2 - 3 songs, depending on which kind of slideshow you are making. 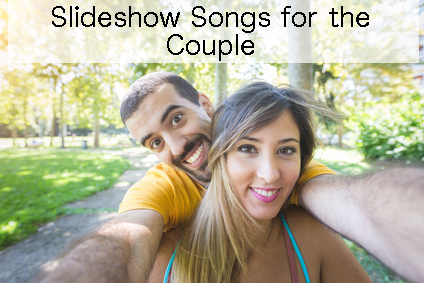 For a slideshow of your wedding day you will need about 2 nice love songs - perhaps your wedding song? For a slideshow of you two growing up and meeting each other, you will need 3 songs. One for the groom growing up, one for the bride growing up, and a love song for the photos showing the two of you together. If the songs are a little long you can always fade them out at an appropriate point. Whatever you do, don't just fill all the music space for the sake of filling it. Use only the photos that really tell the story. 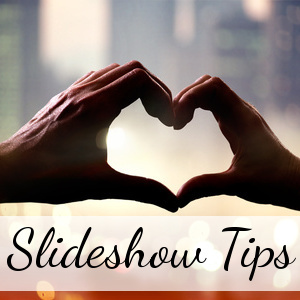 Click here for more tips and advice on putting together your wedding slideshow. The wedding slideshow song describing the bride growing up should fit the personality of the bride as best as possible. Was and is she still known for her big brown eyes? Then perhaps Van Morrison's Brown-Eyed Girl would be perfect. If she always posed for photos, then why not consider Roxette's The Look? Listen to the lyrics using the Itunes Widget to listen and download from Itunes. The text links lead to Amazon MP3 if you prefer to download from them. 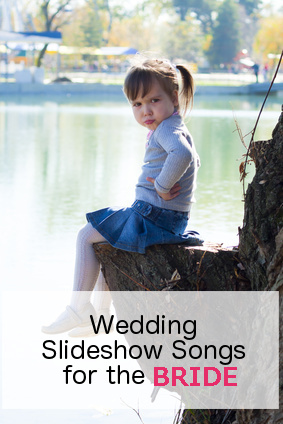 If none of the wedding slideshow songs above really suit what you were looking for, then also have a look at the songs suggested for the Daddy Daughter dance. Many of those songs have appropriate lyrics that talk about a daughter growing up. 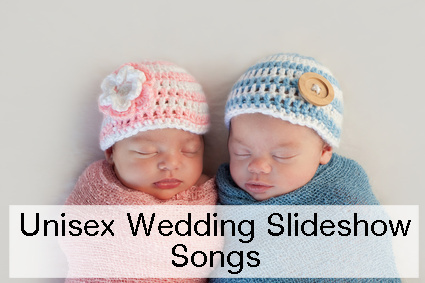 Now choose a great song for the photos of the groom as a boy. 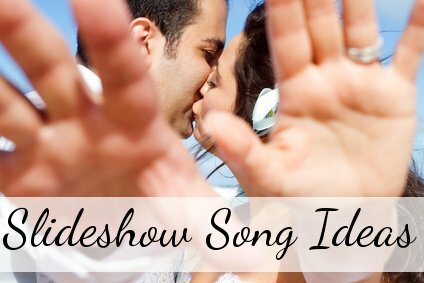 Again, choose a generic song or listen carefully to the lyrics to match the photos or the personality of the groom. Has he always been a rebel? How about Bad to the Bone? Was he a bit of a ladies's man before he met you? Maybe Chicks Dig It is a good choice. 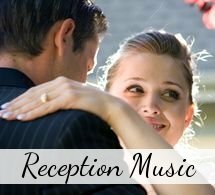 For more ideas on songs to use for the groom also have a look at some of the songs suggested for the Mother and Son Dance. 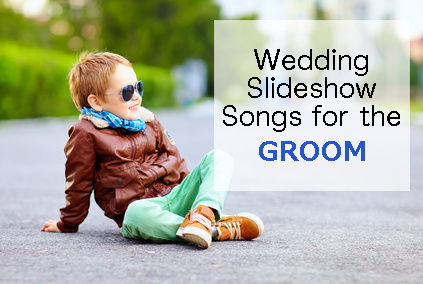 Many of these songs talk about a little boy growing up and would make appropriate during wedding slideshow songs for the groom growing up. The wedding slideshow songs below can be used to show photos of the couple together after they met. They are also appropriate to use for a wedding picture slideshow of the actual wedding photos if you don't want to use your wedding song.